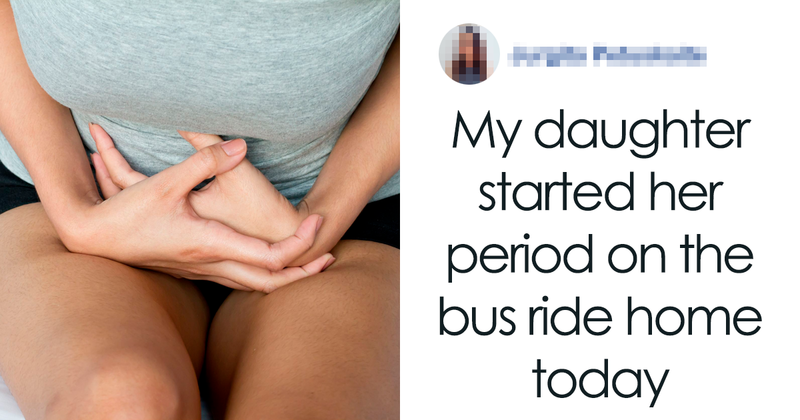 On the Reddit thread, ‘Little humans being bros’ someone shared a story from a grateful mother whose daughter had an embarrassing moment that could have gone a lot worse. Thankfully, a compassionate boy in the grade above her saved the day with a kind gesture and it will give you hope for our future men. Scroll down below to read this short heartwarming tale!